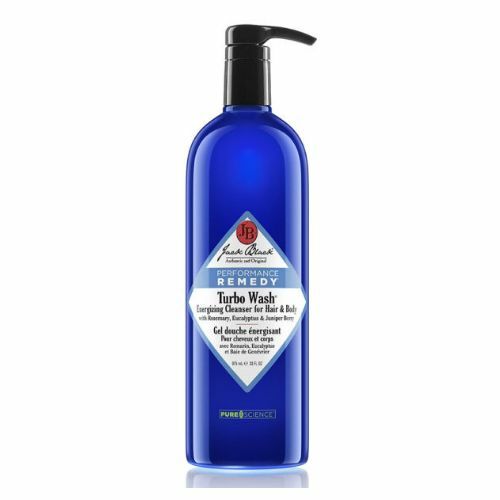 We all like to put extra styling products and hairspray on our hair but sometimes all these products can lead to a build up of residue on the scalp and leave the hair feeling heavy. 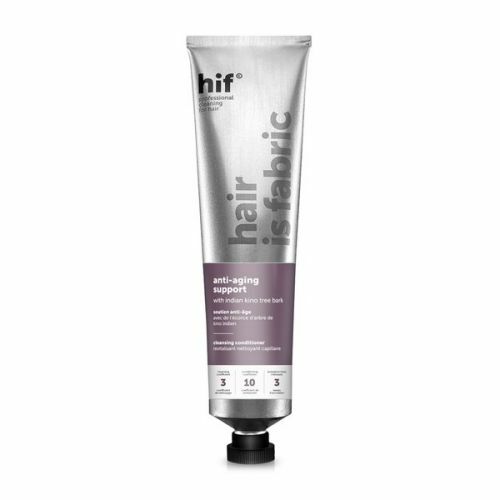 The HIF Intensive Detox will cleanse the scalp whilst cooling and soothing any irritation. 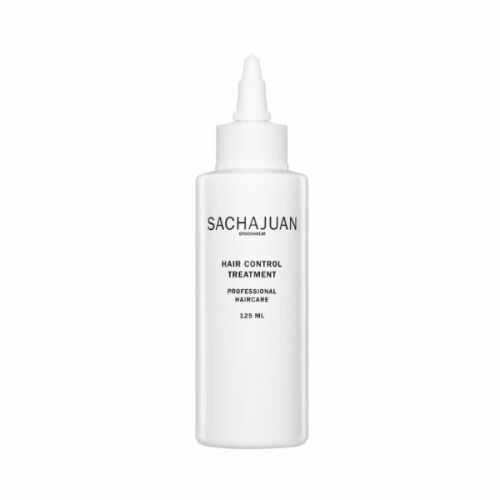 A desert date bio-complex that is rich in iron will also help get rid of any excess residue whilst also hydrating the hair leaving it feel at its best - clean and fresh. Aqua (Water), Sodium Lauroyl Methyl Isethionate, Parfum (Fragrance), Cocamidopropyl Betaine, Sodium Methyl Oleoyl Taurate, Guar Hydroxypropyltrimonium Chloride, Sodium Cocoyl Isethionate, Behenamidopropyl Dimethylamine, Acacia Senegal Gum, Xanthan Gum, Sodium Hyaluronate Crosspolymer, Hydrolyzed Keratin, Tremella Fuciformis Sporocarp Extract, Acacia Concinna Fruit Extract, Balanites Aegyptiaca Fruit Extract, Menthol, Cetyl Betaine, Lactic Acid, Rosmarinus Officinalis Leaf Oil, Betaine, Sodium Benzoate, Tocopheryl Acetate, Panthenol, Propanediol, Gypsophila Paniculata Root Extract, Trisodium Ethylenediamine Disuccinate, Glycerin, Lauryl Betaine, Sodium Chloride, Potassium Sorbate, Menthyl Lactate, Lecithin, Pentylene Glycol, Linoleamidopropyl PG-Dimonium Chloride Phosphate, Propylene Glycol, Ethylhexylglycerin, Carrageenan, Chlorphenesin, Phenoxyethanol, Linalool, Limonene.